As an entrepreneur, it’s important to get your hands on every advantage available to help you succeed. If you are reading this you should know that any resource is an edge of the competition and increases your chances at successfully outdoing your rivals. Distilled down to its most fundamental level, every business needs resources. What those necessary resources are varies a bit by the business, however, resources are the very building blocks which allow a business to ever be built in the first place. Without the proper small business resources at hand, your persistence and hard work ethic aren’t worth much because someone else will have the competitive edge with resources that can cut down on tedious task – taking away from the important stuff. Fortunately, nowadays, with a little hard work it’s possible to acquire any of the business resources you need to get your business off the ground and keep it that way. Plus, there are additional resources to not only help your business get off the ground but run more smoothly and effectively as well as to obtain access to things you wouldn’t otherwise have. First, before we talk about some of the great business resources available to entrepreneurs, it’s important to understand the different types of resources necessary to launch and run a business. By knowing this, you can have a clearer understanding of what is not only necessary but what is available to you to take advantage of in order for you to make your own unique business successful. The first and most commonly thought of business resource is good ol’ money. Without money, at least a small investment, a business will never get off the ground. How much funds you have available is often directly proportional to how likely your business is to be successful. In fact, some businesses, especially in competitive markets, require huge funding to ever have a chance. This is common knowledge, however, a lot of small business owners try to get their businesses off the ground with as little invested as possible. This is a recipe for disaster. You need to invest wisely, but you shouldn’t hesitate to make an investment in your business that will pay you dividends in the future. Another critical resource is your team. Every new employee gives you additional power to produce, create, manage, and grow. Human resources include several sub-resources including those people’s talents, individual resources, and general manpower, all things you can utilize to grow the business. However, human resources are best used by bringing people together as a team. As a team, one plus one can equal three, four, or even five times the amount each individual person would be able to produce or accomplish on their own. Physical resources are exactly what they sound like. Physical resources tend to be pretty unforgivable, as you’re investing your capital into something an investment. However, they’re as necessary for most businesses as capital and personnel. Last but certainly not least is knowledge. Knowledge can help you do virtually anything, from educating yourself about methods for generating capital and finding out about special government programs to improving teamwork, marketing, and productivity. Which brings us to the next section: What are some of the most useful small business resources for an entrepreneur? That is, knowledge-based resources that can help move your business forward in virtually every way possible. Let’s talk about those now. Knowledge that will help improve the day-to-day running of your business. Need to know how to generate a profit and loss statement? Want to know why a balance sheet is critical to maintain? How about the latest tax changes and how they might affect your business? 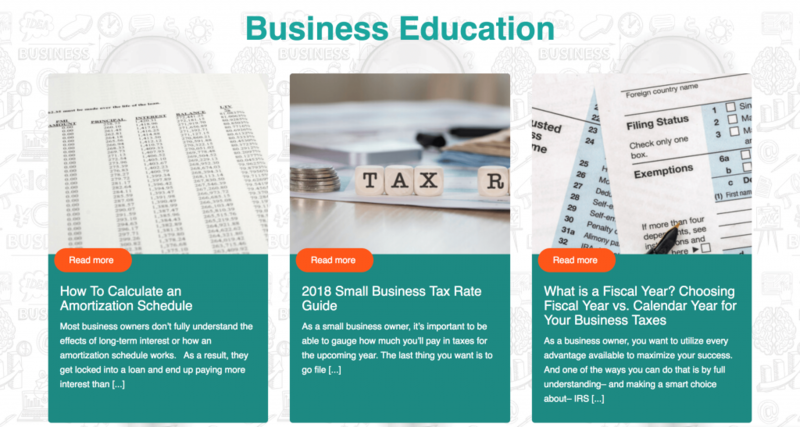 It was with these questions in mind that we created our business education compendium, an online resource for entrepreneurs to find answers to common questions that are critical to run your business as effectively as possible. If you’re a woman in business, it’s important to know that there are more and better resources available to you than ever before. 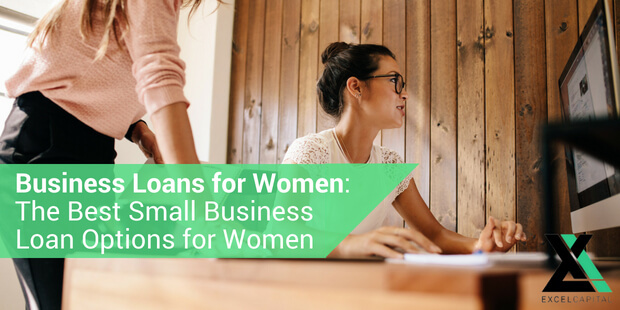 According to American Express’ 2017 State of Women-Owned Businesses report, women-owned businesses have grown exponentially on the whole since 1997. In fact, they’ve grown by a whopping 114%. The Small Business Administration’s website, SBA.org, is one of the single greatest resources available to an entrepreneur. 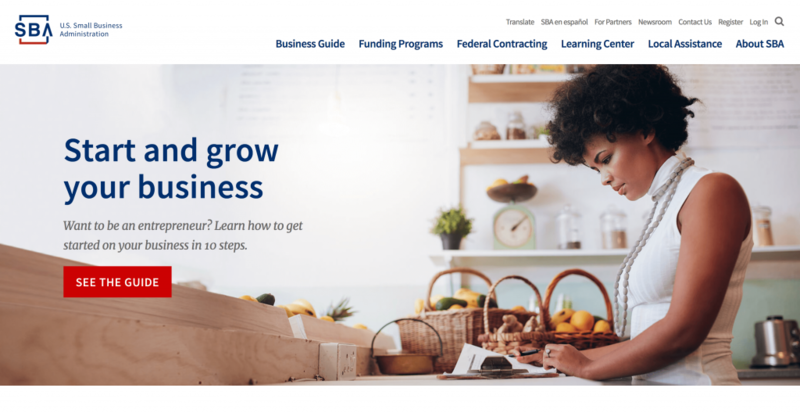 The website includes funding resources, information on various government programs, an expansive learning center, and business guides for planning, launching, managing, and growing your business. 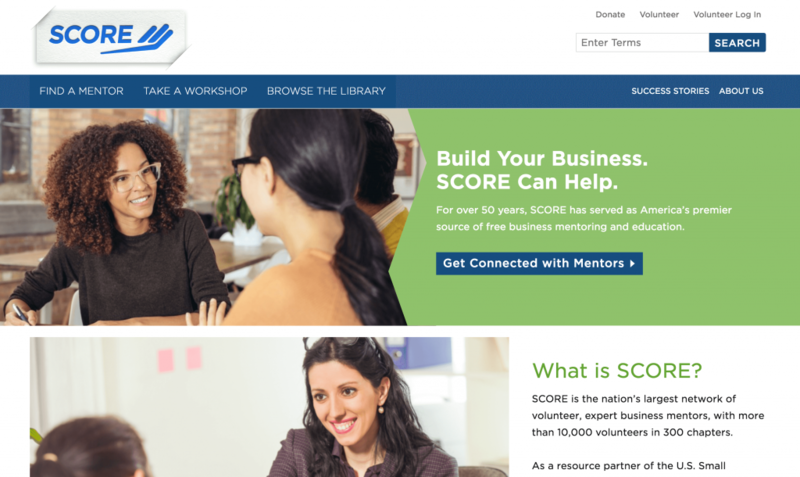 Score is a great online resource for obtaining business advice and mentorship. One of the most powerful business resources available to you as a business owner is mentorship, which allows you to learn from other business owners who have been there before and get advice for how you can improve your operation. It’s a non-profit tied to thousands of current and retired business professionals who volunteer their time to help entrepreneurs in every way imaginable. Few things are as important as a good business plan. Your business plan guides you towards important business growth and helps you stay on track towards your goals. The thing is, we’re not exactly taught how to put together an effective business plan at any point in our life. However, nowadays, we have at our disposal software and other solutions that simplify much of the entrepreneurial experience. 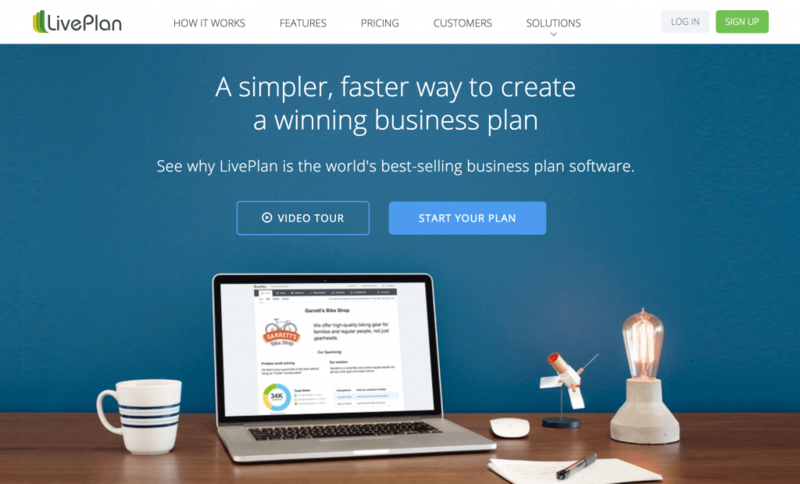 LivePlan is a great example of that, offering an all-in-one service for creating an effective, high-quality business plan for very little investment. So, take advantage of every resource available to you as a business owner to give yourself the best chance of success possible. It’s a competitive world out there, no matter what industry you’re in, and these small business resources will help you stay ahead of the curve so you’re ready for anything that may come.